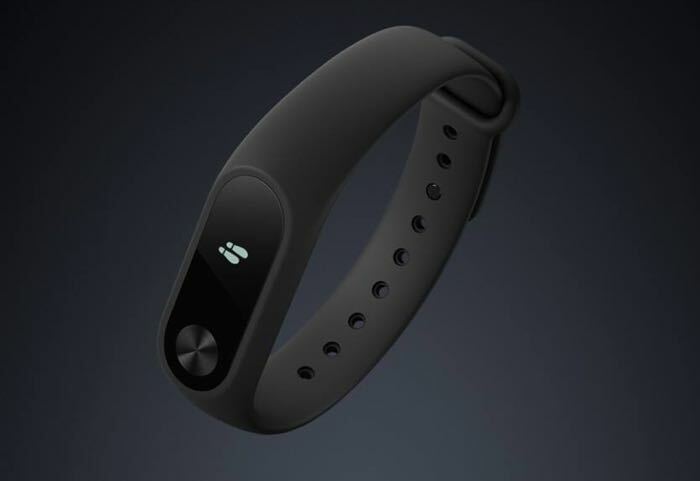 Xiaomi has announces their latest fitness tracker, the Xiaomi Mi Band 2 and the device will retail for $23 when it goes on sale. The Xiaomi Mi Band 2 comes with a OLED display and it features Bluetooth 4.0, it can monitor your sleep patterns as well as track you steps and fitness routines. The much awaited Mi Band 2 with OLED display is finally here!! It’s been 2 years since the launch of first genration Mi Band, the popular fitness tracker available at just $13. Later in September 2015, Mi Band Pulse was launched with Hear Rate sensor. Mi Band is now the second largest fitness tracket in world and sold over 20 Million trackers till now. The device comes with a 20 day battery life and an IP67 rating for dust and waterproofing, you can find out more details about the device at the link below.